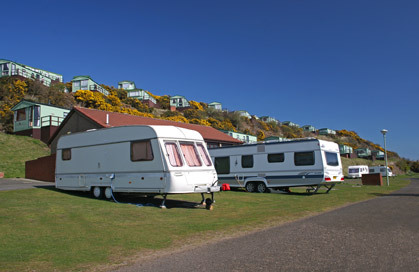 Pettycur Bay Holiday Park is situated between Burntisland and Kinghorn on the South coast of Fife in Scotland. Our unique location affords simply magical views across the Firth of Forth towards the City of Edinburgh. 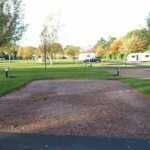 Welcome to Craigtoun Meadows Holiday Park, holders of the Scottish Tourist Board 5 Star award just 1.5 miles from the heart of St.Andrews.Our park has a restuarant, launderette, Indoor games room, large childrens play park, ponds and a woodland walk.